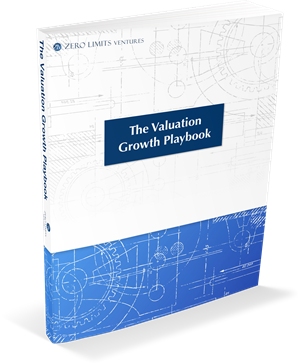 The process of boosting valuation as it relates to an exit acquisition strategy is complex. Sometimes, things don’t proceed or turn out as expected. This may require some creativity and flexibility on the part of the management team. When management becomes attached to (or even intransigent about) how things ‘have’ or ‘ought to be’ it can stall progress and put a deal at risk. I adopted an expression I share with my portfolio business owners to free them from this trap: “Right or Rich”. In other words, you can be “right” about how you think things “should” be, OR you can “rich” when we generate a creative breakthrough from the circumstances at hand. It’s an effective signal to move things beyond a conflict or stall point and on to a win. Try it out next time you’re trapped by your own ‘stuff’. Be sure to let me know how it works out.